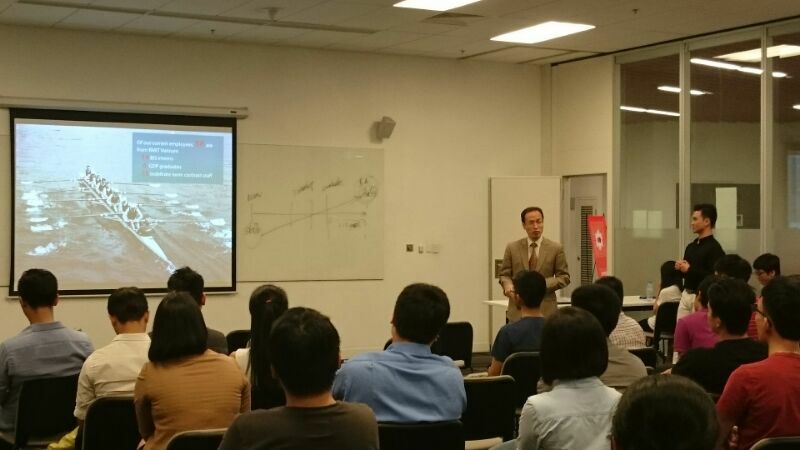 On behalf of TRG International, Mr. Pham Hong Thai gave a brief introduction presentation about TRG International and BIS career path to new students at RMIT BIS Club Orientation Day on 22nd July 2015. 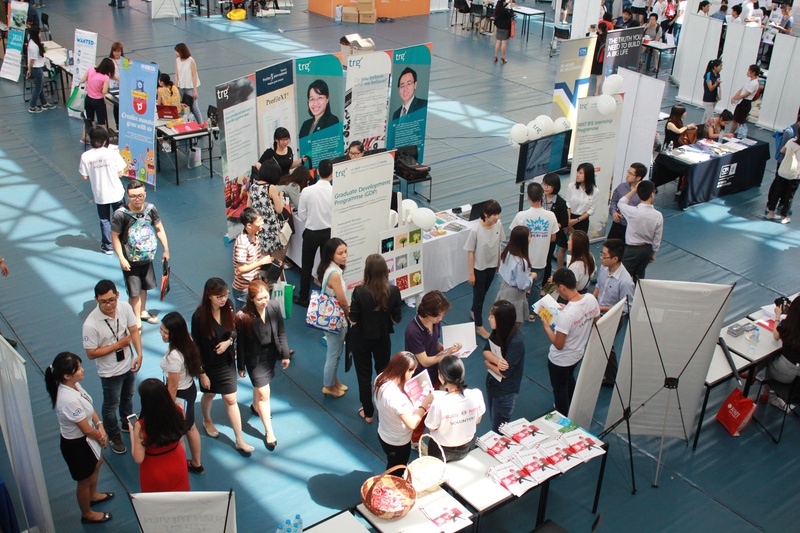 On 10th July 2015, RMIT Vietnam Career Expo was hosted as an annual event to connect students who were looking for opportunities and businesses which were looking for right talents. This event gathered more than 30 famous and professional companies, including TRG International, Bosch, Zalora, AIG and so on and over 1,000 students came to this career expo. 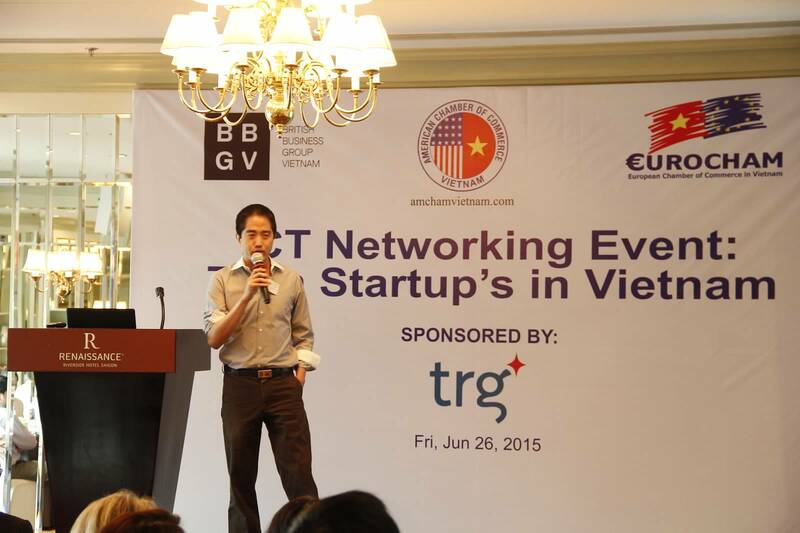 On 26th June 2015, Amcham ICT Networking Event Tech Start-Up’s Vietnam ended successfully with 40 participants. The event was hosted by American Chambers of Commerce (Amcham). Speakers and panelists are from well-known tech enterprises, including Mr. Seck Yee Chung (Partner, Baker & McKenzie Vietnam), Mr. Anh Minh Do (Managing Editor in Vietnam for Tech in Asia), Mr. Aaron James Everhart (co-Founder Hatch!Program), Mr. Rachan Reddy (General Partner, IDG Ventures Vietnam) and Mr. Edward Thai (Managing Partner of Vietnam Accelerator Fund). Vietnam tech market is currently considered as a fast growing emerging market for tech companies and this sector is the highest margin sector with strong ROI potential with his research and statistics. Through this networking event, speakers provided a lot of in-depth information about Vietnam tech scene and regulation framework. On 9th July 2015, TRG is going to host a business briefing on hotel systems from 10:00 to 13:00 at Est. Bar, Phnom Penh, Cambodia. This event will be represented in English from our speaker Mr. Andrew Turton, Director of Sales for Hospitality of TRG International. On this Friday 26th June 2015, a Technology Networking Event will be hosted for Start-up businesses at Renaissance Riverside Hotel Saigon by Amcham Vietnam. As the main sponsor for this event, TRG International wants to join hands with Amcham Vietnam to bring success to young tech start-up in the country. Living green is not a new concept for people today. But how about green business? 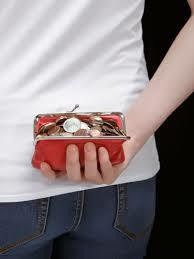 Do you know how much office costs you can cut when your office/ business goes green? 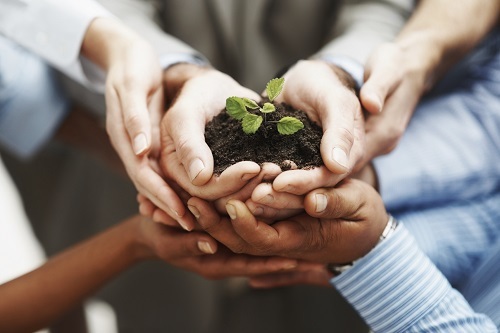 Green business will not only help you cut down office costs but also gain a positive reputation and image for your company. Then why not start now? Does your business require your employees to travel? If so, a well-written travel policy will be an essential item to help your company control and manage business travel expenses. 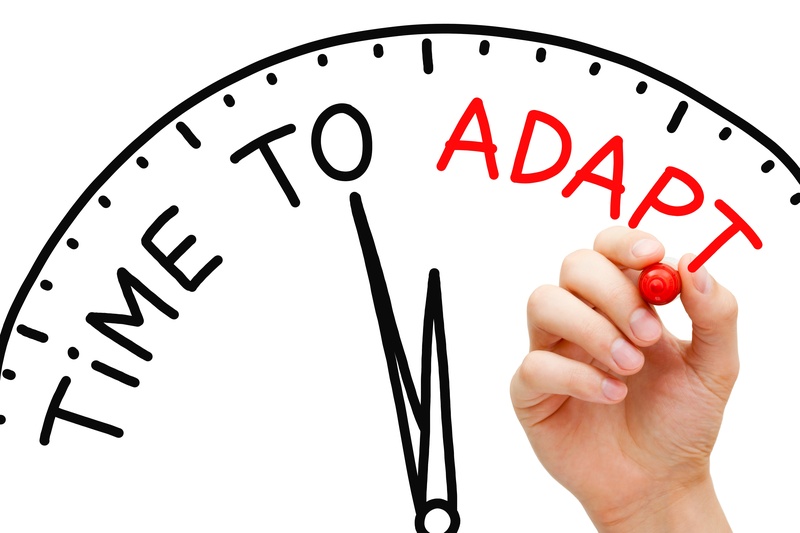 Reviewing it frequently, at least once a year, will ensure policies adapt to your business growth and changes. This way you can make sure your dedicated travellers get what they need to drive business results without too many expenses. 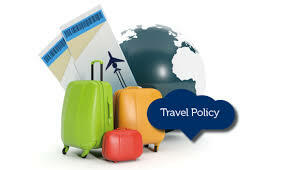 Here are five things to consider when creating or updating your company travel policy. The management of Employee Expenses has become one of the top corporate governance items in the wake of the many scandals making headline news. Recent legislation focuses on what employees spend and why, so keeping clear, accurate and detailed records plays a critical part in order to handle any future audit of compliance or taxation authorities successfully. With these reasons in mind, choosing an expense management system becomes important to ensure that the policies and record keeping are well managed. Here are the Top 5 most useful ways a company can manage employee expenses, based on feedback from companies using Systems@work. According to a study conducted by the Association of Certified Fraud Examiners, expense claim fraud takes 24 months to detect, makes up nearly 15 percent of schemes involving the fraudulent disbursement of cash and has a median loss of $26,000. How about your business? Do you know how to recognize whether your employees are being fraudulent? Moving to full ERP solutions is a very big step for any manufacturing companies. However, not all organisations gain the best ROI from ERP. 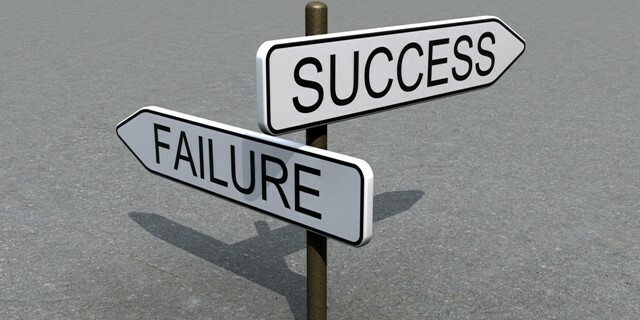 The high failure rate of ERP implementation consequents to negative impacts, such as business loss, dropping market price, losing both market share and competitive advantage. 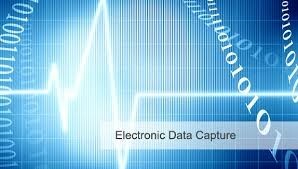 According to a book about ERP by Ptak, ERP implementation failure rates are between 60-90%, which is very critical.